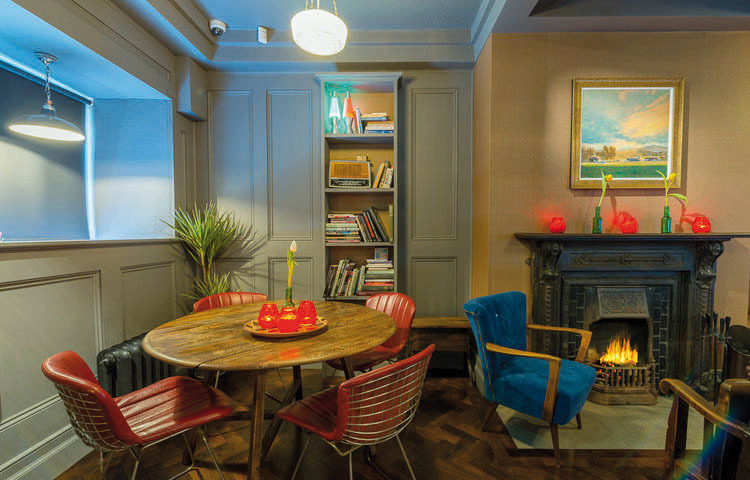 Coffee and chat with a panel of hometown writers in a relaxed, informal setting. 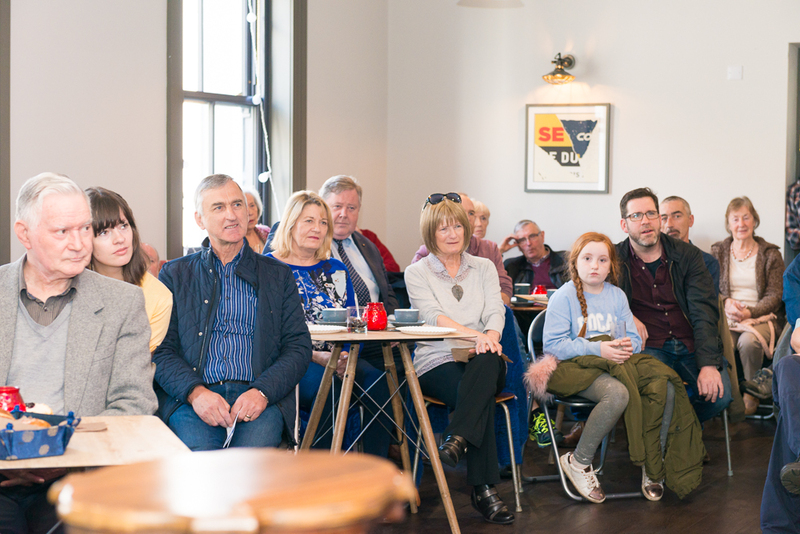 Short presentations by Anne Chambers, Patrick Durcan, Ivor Hamrock and John Hoban, followed by lively banter and free-flowing audience input. Contrarian opinions especially welcome. More laid-back than academic, with maybe even a song or two about old Castlebar! 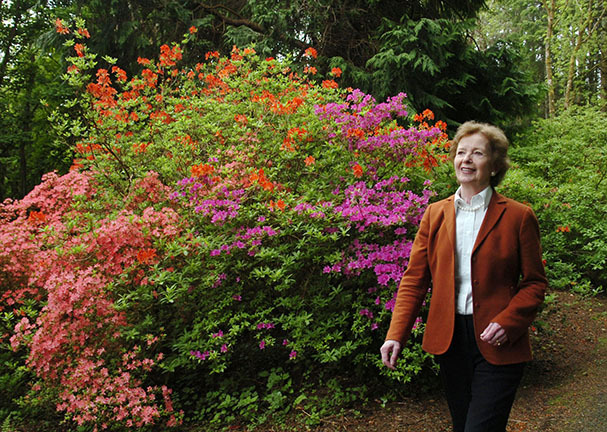 Former President Mary Robinson will speak about her new book on climate change. Followed by book signing. ‘Climate Justice’ is an urgent call to arms by one of the most important voices in the international fight against climate change, sharing inspiring stories and offering vital lessons for the path forward. Holding her first grandchild in her arms in 2003, Mary Robinson was struck by the uncertainty of the world he had been born into. Before his 50th birthday, he would share the planet with more than nine billion people – people battling for food, water, and shelter in an increasingly volatile climate. The faceless, shadowy menace of climate change had become, in an instant, deeply personal. The prestigious award will be presented to Castlebar born author Anne Chambers by former Taoiseach Enda Kenny TD. Hosted by John Healy. Three leading lights in literature from Northern Ireland read and talk about their adventures in writing. 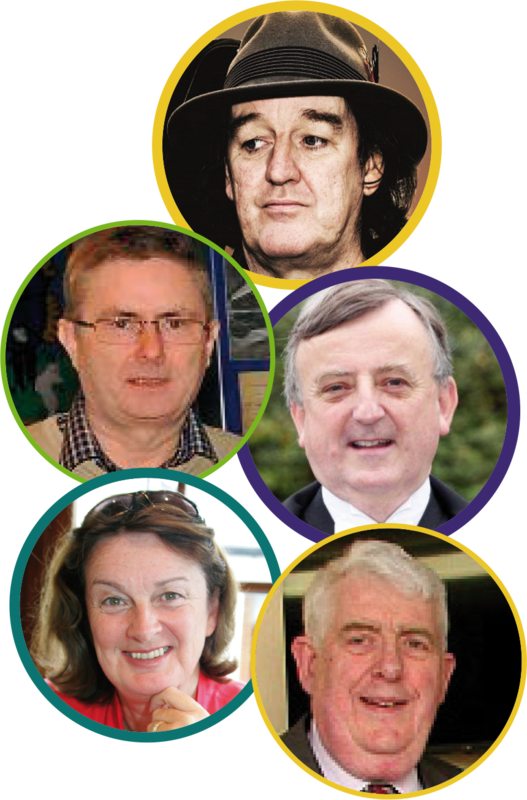 Featuring writers Eoin McNamee, Louise Kennedy and Michael Nolan. Facilitated by Senator Marie Louise O’Donnell. Northern Lights celebrates three leading luminaries of contemporary literature from the North of Ireland – Eoin McNamee, Louise Kennedy and Michael Nolan – in a free event chaired by Senator Marie Louise O’Donnell that takes place at the Linenhall Arts Centre as part of Castlebar’s annual Wild Atlantic Words literary festival. 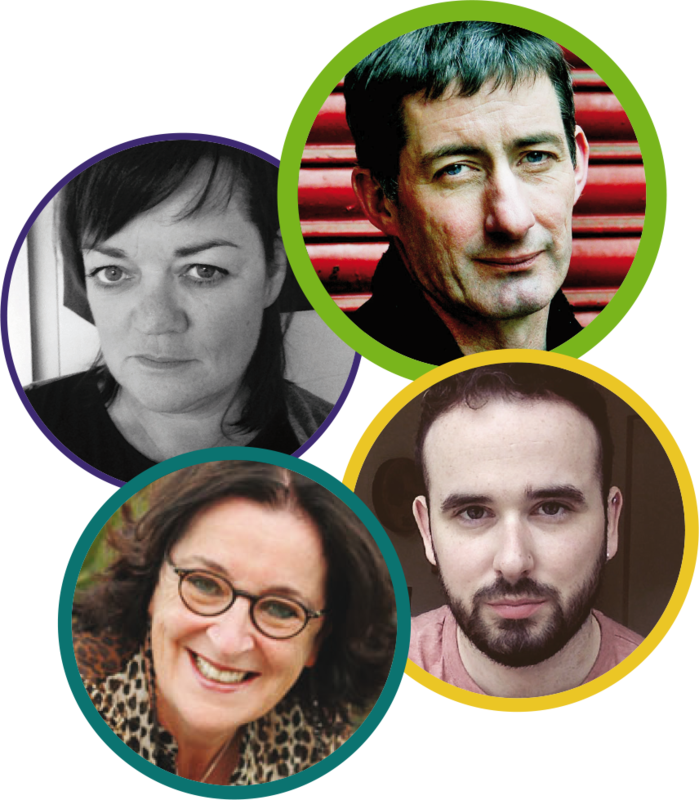 The three literary talents will be reading and talking about their adventures in writing in what promises to be a both enlightening and engaging afternoon at the Linenhall Arts Centre on Saturday 13th October at 4.00pm. Eoin McNamee has made his name as an author of psychologically penetrating and stylised literary reimaginings of real-life crimes and suspected conspiracies, from the Shankill Butchers (Resurrection Man, subsequently made into a film), to the darkly compelling Man Booker-longlisted Blue Tango, based on the murder of Patricia Curran, and Orchid Blue, described by the Guardian as “not only into a political novel of the highest order but also that rare phenomenon, a genuinely tragic work of art”. His most recent novel, The Vogue, is described as “a grimly poetic dance through the intertwined stories of a deeply religious community, an abandoned military base, and a long-shuttered children’s Care Home”. 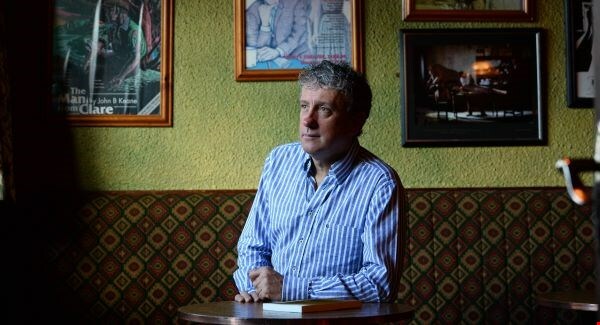 As well as seven novels, he has written two novellas, The Last of Deeds (shortlisted for the 1989 Irish Times/Aer Lingus Award for Irish Literature) and Love in History, and a number of books for juvenile readers including The Navigator. If that wasn’t enough, he has also written a series under the pseudonym John Creed, featuring the character of intelligence officer Jack Valentine. He was awarded the Macauley Fellowship for Irish Literature in 1990. Louise Kennedy started writing in 2014, and has already garnered a slew of literary awards. In 2015 she won both first place and runner up in Ambit Fiction Contest, and first place in Wasifiri New Writing Competition. In 2016 she won Listowel Los Gatos Short Story Contest and John O’Connor Short Story Competition. Other recognition includes Colm Toibin Short Story Competition 2016 (highly commended), Cuirt 2016 (short list), and Short Fiction Journal Prize 2016 (runner up). 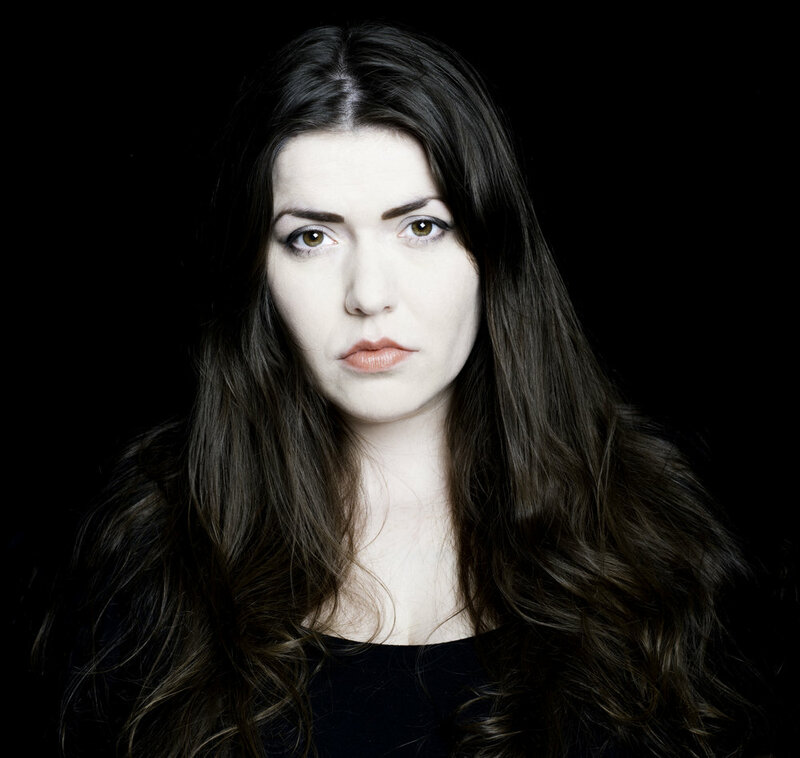 Her work has featured on RTE Radio 1’s Arena, and in literary magazines Ambit, Wasifiri, The Incubator and Silver Apples. She is a PhD (Creative Writing) candidate at Queens University Belfast and is working on a collection of short stories. Michael Nolan completed a BA in Creative Writing at Liverpool John Moore’s University, then the MA at Queen’s University, Belfast, in 2012. While in Liverpool, he was invited to read at The Bluecoat’s Next Up writer’s series, and was editor of In the Red magazine’s 9th issue. His work has been published by The Stinging Fly, The Lifeboat and Salt, and won the LJMU Avalon Prize for Poetry in 2012. His novella The Blame was published by Salt Publishing in 2014. He is currently fiction editor of The Tangerine. 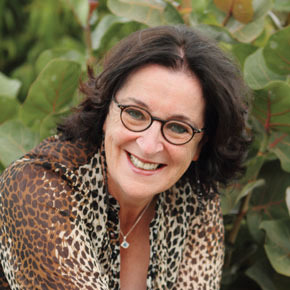 Marie Louise O’Donnell is a broadcaster, writer and lecturer, best known for her work with BBC and RTÉ. Originally from Foxford she has lectured extensively in Ireland, Europe and the USA in education, Irish drama, Irish culture and language. She can currently be heard regularly on RTÉ Radio’s Sean O’Rourke Show. This workshop brings participants on a whistle-stop tour of how to write a poem from start to finish. Further information from the Linenhall. Pre-booking essential. RTÉ newsreader Eileen Dunne will launch Nationwide presenter and best-selling author Mary Kennedy’s latest book, ‘Home Thoughts From The Heart’, in Bridge Street. Followed by informal chat. An icon of Irish broadcasting with a career in RTÉ spanning more than three decades, Mary invites us into her world in this beautiful book of words and pictures, sharing stories from her life at home and abroad, along with favourite recipes that have been handed down the generations. Eileen Dunne began her career with RTÉ in 1979, as a radio continuity announcer. She joined the newsroom in 1984 and has worked on most of the major news stories of the past 30 years. With contributions from local poets and anybody who feels like reciting their favourite poem in one of our local pubs. A very popular, fun event for everybody! American soprano Liz Pearse and renowned Swiss performers Lindsay Buffington (harp) and Chelsea Czuchra (flute) present a new song cycle by award-winning poet Martin Dyar and composer Ryan Molloy. Poet Martin Dyar and composer Ryan Molloy have achieved a powerful fusion of the best in contemporary classical sounds with the best of contemporary Irish poetry. Buaine Na Gaoithe contains five specially commissioned new poems which explore themes of landscape (Dyar’s native Mayo in particular), wildlife, maternity, light, music itself, and the human voice. An atmospheric, lyrical and vocally adventurous journey, this rectial, which will include seldom-heard works by Mamlok, Crumb and Gerdane, will appeal both to lovers of music and the written word. Martin Dyar has praised your sensitivity to language, and your care with the rhythms and nuances of poetry. Was this undertaking, for you, a meeting of minds? And were you conscious of taking on the role of wordsmith as well as musician and composer in this work? Ryan Molloy: Making music out of the mighty ‘Death and the Post Office’, a poem which is now on the leaving cert prescribed poetry syllabus, had been a satisfying project, and I believe myself and Martin had come to trust each other. But Buaine Na Gaoithe has certainly felt like a meeting of minds. It was undoubtedly a departure for both of us and the element of trust had to be core to what we were creating. I sensed that Martin understood precisely where I was coming from musically and in turn somehow I felt that my music naturally amplified aspects of his writing. I wasn’t overly conscious of any role as wordsmith however, although perhaps this was an obvious if indirect consequence of being involved in the creation of the work from its outset. The work was begun as part of an Arts Council commission award, and happily, we found a rapport very quickly, once it was to time start writing in earnest. Can you tell us about the title of the work? Buaine na Gaoithe translates as ‘the constancy of the wind’, or maybe ‘perpetual wind’, is that right? ‘The constancy of the wind’ seems about right, although it still doesn’t quite capture the aura of the Irish phrase that also encompasses hints of eternity, durability, solidity, even warmth and light. The title emerged from myself and Martin’s thematic discussions – revolving around heritage, family, nature, landscape, and light – and, relatively early, it seemed to fit the creative prospects that were emerging, even before some of the poems or music were written. Perhaps you could say that the title, and what it stood for, became the muse. Poet Martin Dyar grew up in Swinford in County Mayo. His poetry collection Maiden Names (Arlen House) was shortlisted for the 2014 Pigott Poetry Prize and was a books of the year selection in both the Guardian and the Irish Times. His poem ‘Death and the Post Office’ has been added to the Leaving Cert prescribed poetry syllabus. He won the Patrick Kavanagh Poetry Award in 2009, and the Strokestown International Poetry Award in 2001. He has also written a play, ‘Tom Loves a Lord’, about the life and work of the Irish poet Thomas Moore. His work is included in the anthology Windharp: Poems of Ireland Since 1916. 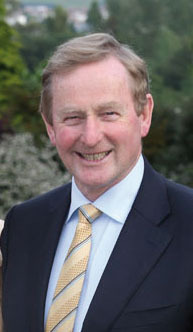 He is a graduate of NUI Galway, and Trinity College Dublin, where he taught for ten years in TCD’s School of Medicine. 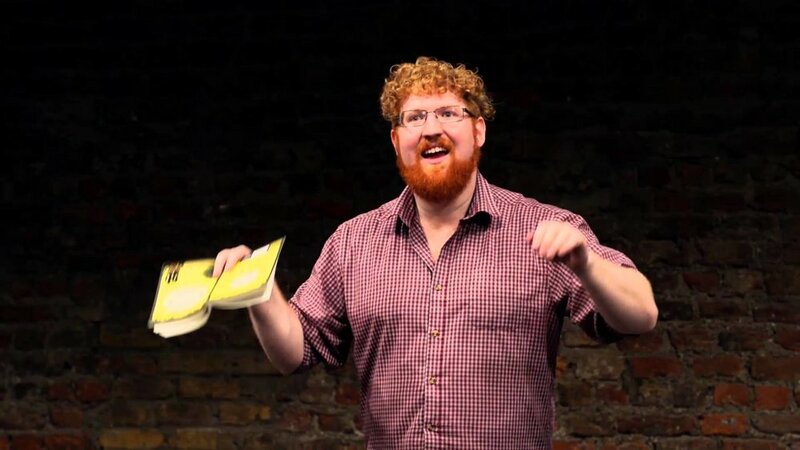 A former fellow of the International Writing Program at the University of Iowa, he is currently the Arts Council Writer in Residence fellow at the University of Limerick. After a childhood spent playing every instrument she could lay hands upon, Ohio-based Liz Pearse began exploring the endless possibilities of the voice. Hers is an instrument possessing an unusual range, colour, and versatility, leading to performances of medieval to modern music on stages around the world. She won both the Dr. Marjorie Conrad Art Song Competition and the Bowling Green State University Competitions in Music Concerto Competition. In conjunction with the Children’s Book Festival, the county library will host two events with Dave Rudden. Dave, who has been called “the Irish JK Rowling”, is the author of the bestselling ‘Knights of the Borrowed Dark’ trilogy. We will have a morning event with Dave for secondary school kids, where he will give exclusive tips on Junior Cert English exams. This is followed by an event for children aged ten and over. Please book in advance. Pat McCabe, award-winning author of ‘The Butcher Boy’, in a musical variety show presentation of his new book, ‘Heartland’. MidWest Radio presenter Joe Byrne will be on hand to record the programme. 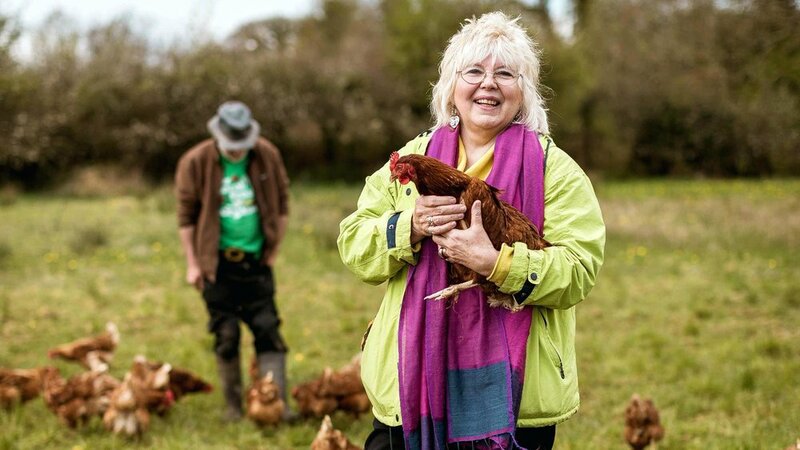 Award-winning author, lecturer and food guru, Margaret Hickey will read from her book, ‘Ireland’s Green Larder’, upstairs at Rua on Spencer Street. The event will be followed by a book signing. Booking essential. Limited number of tickets available (max. 2 per person). Children’s book signing with author Anthony Broderick. Michael and Jim O’Connor will discuss the content of their recently relaunched book, ‘When Crowbar & Bayonet Ruled’. The study contains detailed accounts of the monster political meetings that took place in Mayo, as well as the infamous trial at Ballyglass and Castlebar of the Tully Five, in 1901, for coercion. The rise of nationalism, the role of the police, media and clergy are also examined. The inimitable Billy Keane (writer, journalist and publican) will share the stage with award-winning writer Donal Ryan as they discuss their work, the business of writing and life in general in the intimate surroundings of Mayo County Library. Hosted by Senator Marie Louise O'Donnell. All welcome. No booking required.